Create beautiful 3D models with our drag and drop 3D modeling tool. Collaborate with your friends and colleagues online. 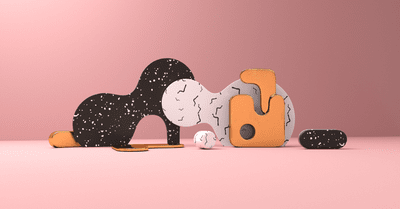 Start off with a complete set of 3D tools and 3 projects, all for free! Choose one of our free mockup templates and design an awesome presentation in minutes. 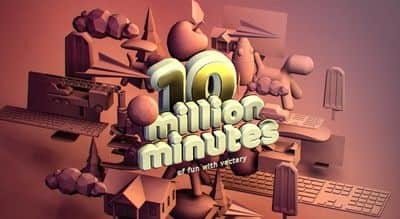 Create beautiful 3D text for your art, game, logo or poster with 3D text templates and hundreds of fonts. 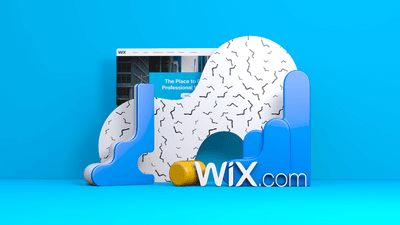 Design stunning 3D logos from scratch, start with a free template or turn your flat logo to 3D. 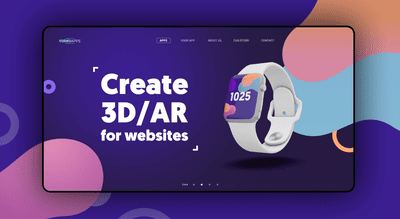 Create lively 3D backgrounds or embed 3D models on your website with just a few clicks. 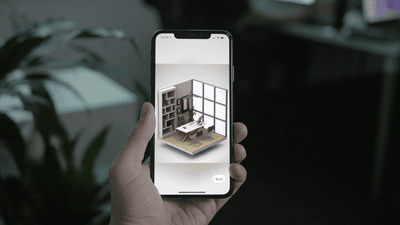 Easily export and show off your design work as Facebook 3D posts. Design and prototype assets for your game and get them production-ready for developers. Design eye-catching 3D icons for smartphone apps or software visuals, super easy and fast. Create models ready for 3D print and turn them into reality. 3D designs tell a much bigger story than 2D images can. 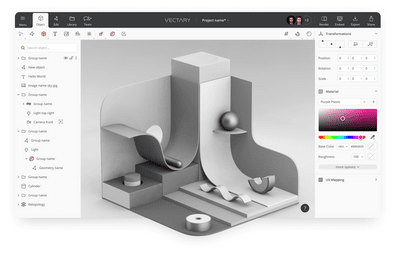 Tune in to the latest Vectary posts on interesting projects, trends, and all the other cool things related to the world of 3D design. Vectary web embed is an easy way to input an interactive 3D element on your Shopify site.